Firefox is the highly popular free web browser that more than 500 million people worldwide are using to surf and interact with the Internet. 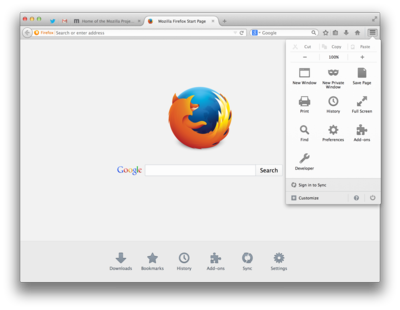 Firefox is available for Linux, Mac, Windows, handheld devices, and in more than 70 different languages. You may currently be using Internet Explorer, but Firefox is faster which means that you don't waste time waiting for web pages to load. 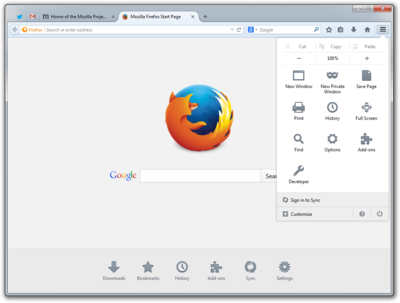 With a strong focus on your online security and privacy, Firefox helps to protect your personal information and activities from being seen and exploited while you surf the Internet. 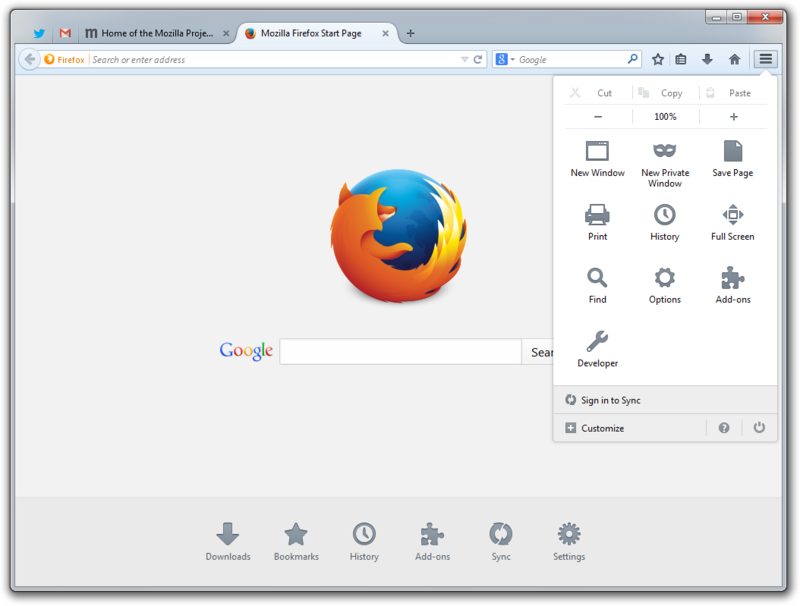 Millions have stopped using Internet Explorer, and those who have tried other browsers (Chrome, Opera, etc) have switched or have come back to Firefox for these reasons and for many more that you'll discover along the way. 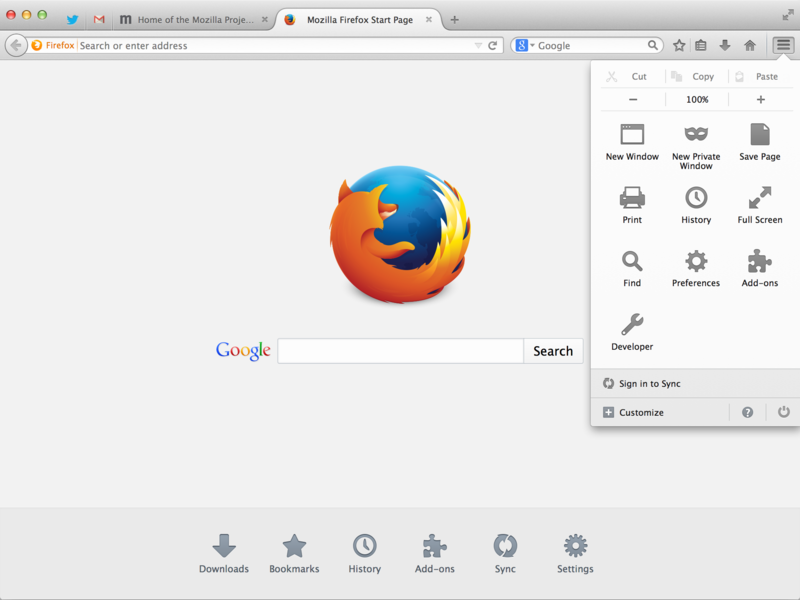 Firefox is fun, free, and easy to learn and use so download it today or learn more about Firefox here. Screen shots provided by Mozilla edited by Ken Saunders. "Mozilla Recognized as Most Trusted Internet Company for Privacy"